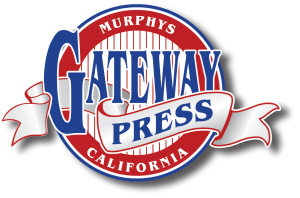 Gateway Press, Muphys Ca we sometimes can have a language of our own—check out some definitions to understand more of our technical lingo! We take great pride in making our clients feel confident about their jobs during the production process. To help you gain a better understanding of what we are talking about we have created a glossary of terms.